Greenwich is a Thames side community and the area’s land has appealed to monarchs throughout the last nearly 7 centuries. As you might expect, real estate and Greenwich rentals are on the pricey side with the most expensive being the converted houses of flats near the small center of Greenwich. Most that live in Greenwich divide the area by “east” and “west” Greenwich, with municipal buildings in the town’s center. Being only 5 miles from London it is an easy commute to about anywhere in the City’s vicinity either by Tube, Train, Bus, or Ferry. The Old Royal Naval College has been converted to Greenwich University and has brought the area a significant amount of students. 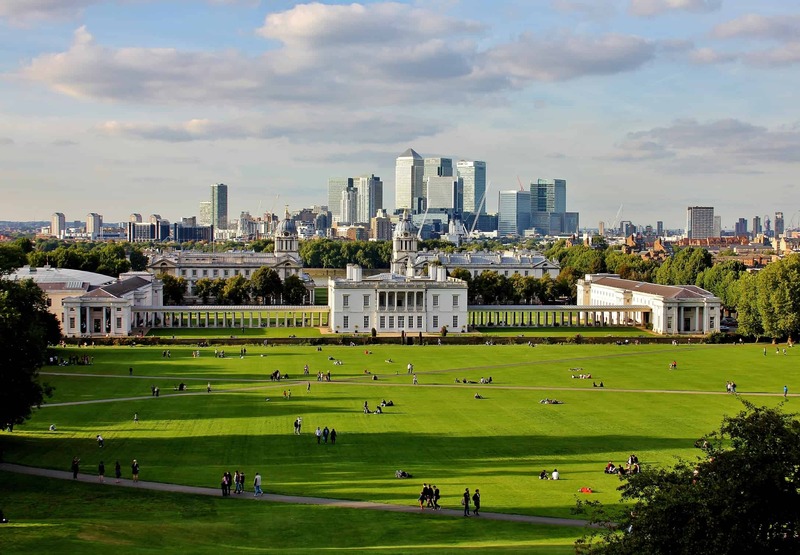 Greenwich is widely appealing to professionals who work in the city center and is ever stable with a large demographic of families that stay in the community. Architecture in this one of four Royal Boroughs is widely varied with Georgina influences in the monument buildings. There are a number of Edwardian and Victorian buildings that offer terraced living. Prior to the London Olympics over £20 million was invested in the area, making the pier a once again destination. As far as new and improved goes, 2016 April saw the reopening of the Greenwich Market where artisans of all sorts can be found. Greenwich rental properties vary in prices, but one bedroom flats start at approximately £1,500 and a two bedroom flat can range in prices from about £1,595 to £3,000 from the modern Admirals Tower. Cable Walk offers some nice apartments and can be had more in the mid-range of £1,900 per month. Beacon Point offers a nice mid-range Greenwich newer alternative with lots of natural light with three bedrooms at £2,500 or two bedrooms for £2,100. Want to know more about Greenwich Rentals?